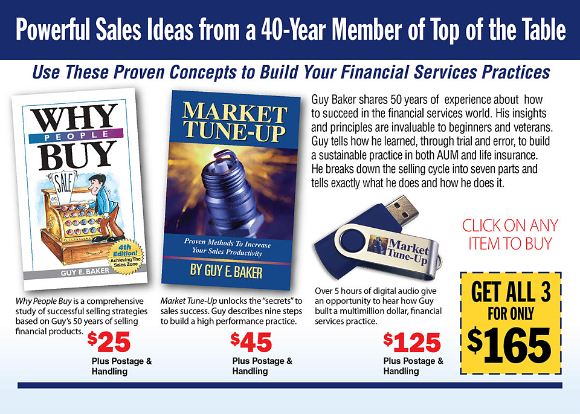 All Products : Standel Publishing!, We offer educational resources to all financial professionals. 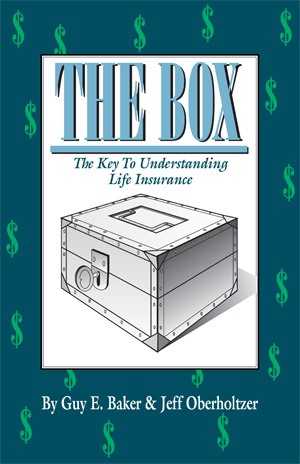 The Box Booklet is a 24-page explanation of the mathematics of life insurance. 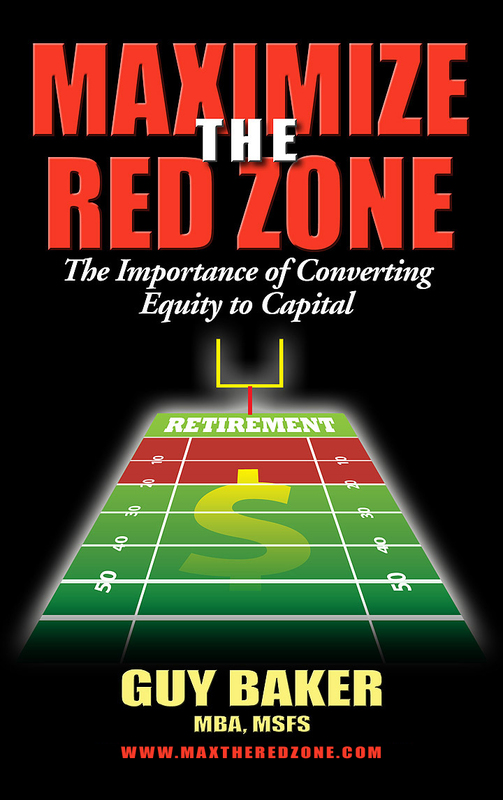 Great as a “Give-away” for your clients.